Is More Than A Dream! This is a made-up celebration, of course — but is it? We all are jealous of other’s creativity. In a sweet, supportive way, of course. 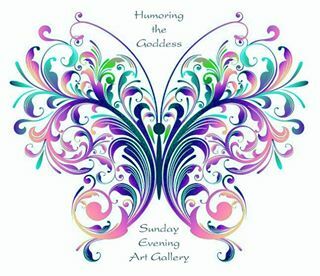 As shown on my Sunday Evening Art Gallery blog, I am always in awe of what magic comes from creative hands, minds, and souls. I follow a number of poets, artists, sculptors, and everyday wise men and wise women, and am always in love with their offerings. 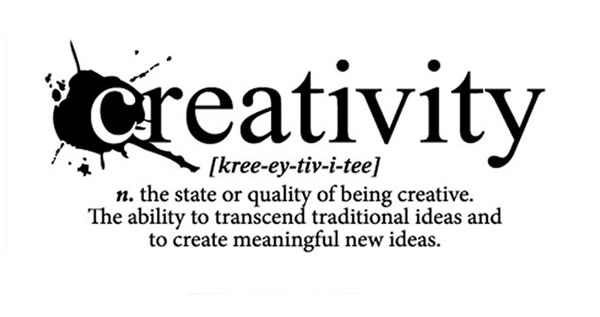 So I am going to celebrate my friendly creative friends with my own #AppreciateYourCreativeFriends week! Check them out, follow follow follow (if it tickles your fancy), and have a great time doing it! 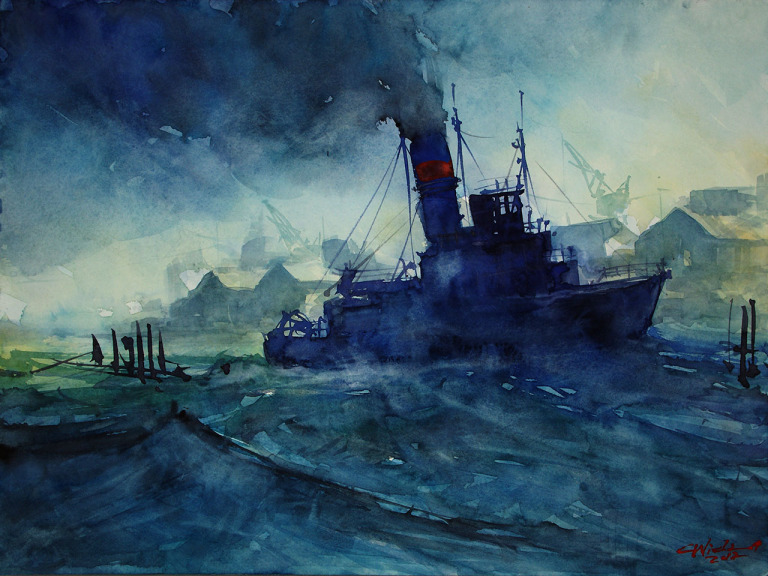 My Monday recommendation is Carsten Wieland, an amazing watercolor painter who lives in Essen, Germany. 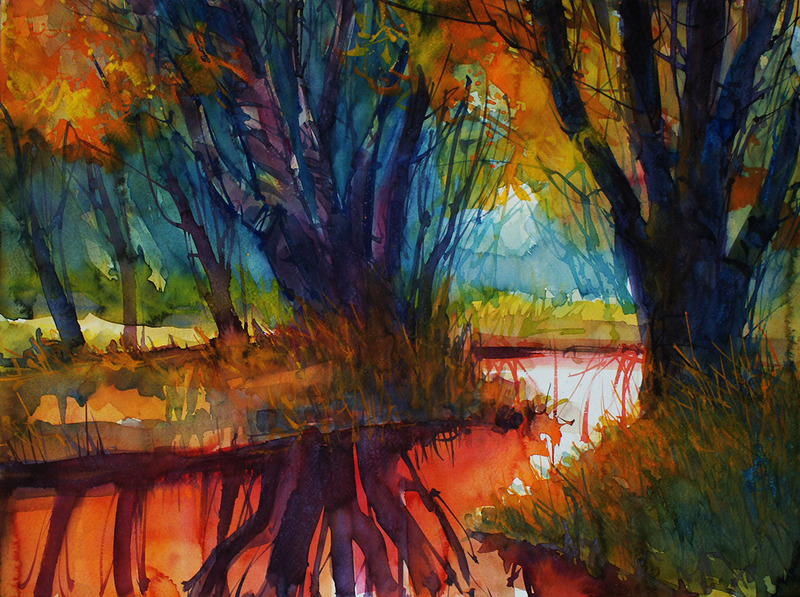 His site is full — and I mean full — of fantastic watercolor paintings. Houses, landscapes, weather — every post he shares is yet another glimpse into a very accurate eye and a very open palate. Check out Carsten Wieland out at Brushpark/Watercolors. https://brushparkwatercolors.wordpress.com/. You check in, you may never want to check out! Enjoyed your creative friends series this week especially this artist’s fabulous watercolors! Love them. Thank you my friend. I think the bloggers we follow never get the appreciation they deserve. Including you! Am so glad I found you and your your blog! Thank you for sharing your appreciation! Carsten Wieland just has that natural knack to blend colors and scenery into breathtaking pictures. I think everyone is creative in his own way. Oh we all are! Look at how amazing your photography is! I’d do anything to have an eye like yours. You inspire me. Yes but you have an eye for art and you can write books !!! I wish I could ! My husband is a writer too (started later in life with it) and is about to publish his 4th book. Oooohhh…you can write too! Just get it down on paper! And I’m jealous of your husband — I have no idea where to go with all these finished novels I have stacked up in my laptop!